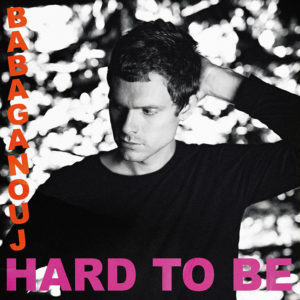 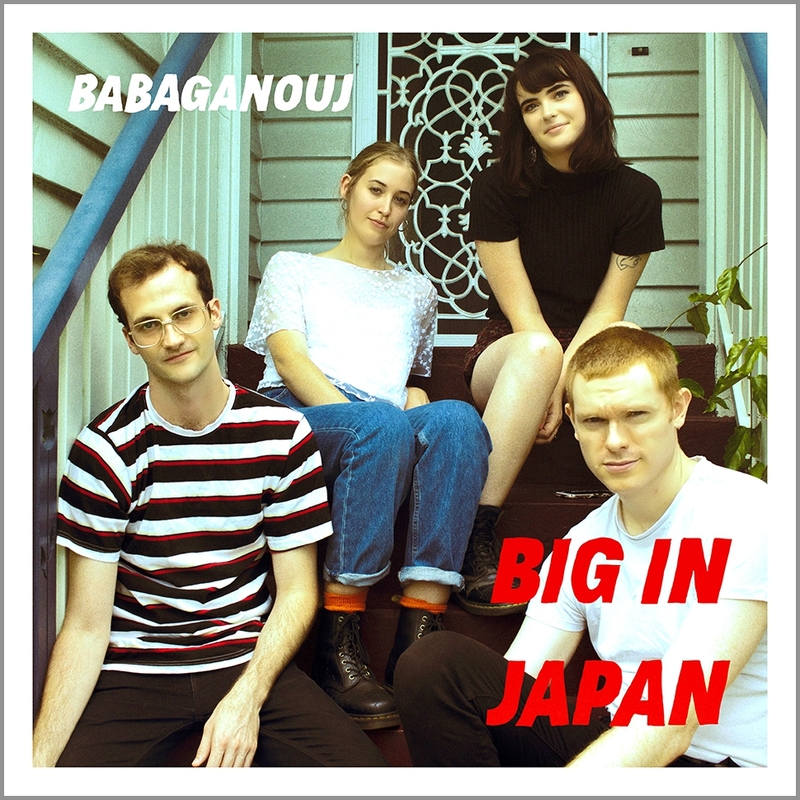 Drenched in Brisbane pride, power pop-rock outfit Babaganouj have grown a legion of fans since their 2011 inception. 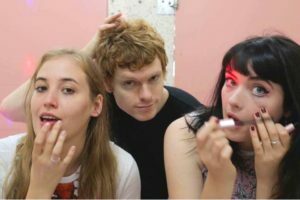 While keeping with their distinctly Australian style, The Nouj’s sound is reminiscent of Teenage Fanclub, The Pains of Being Pure at Heart, and Yuck, taking inspiration from Creation Records and Flying Nun classics. 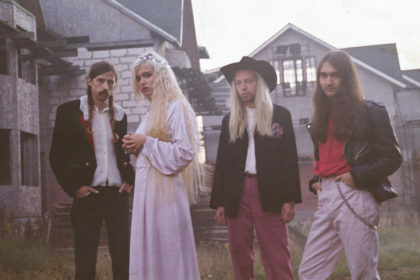 In 2014, the band gained serious radio attention with their releases ‘Too Late For Love’ and ‘Bluff’. 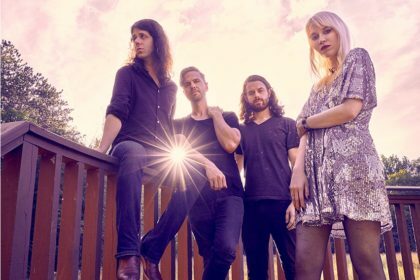 This success took them on a number of headlining tours, as well as each leg of the Blurst of Times festival tour. 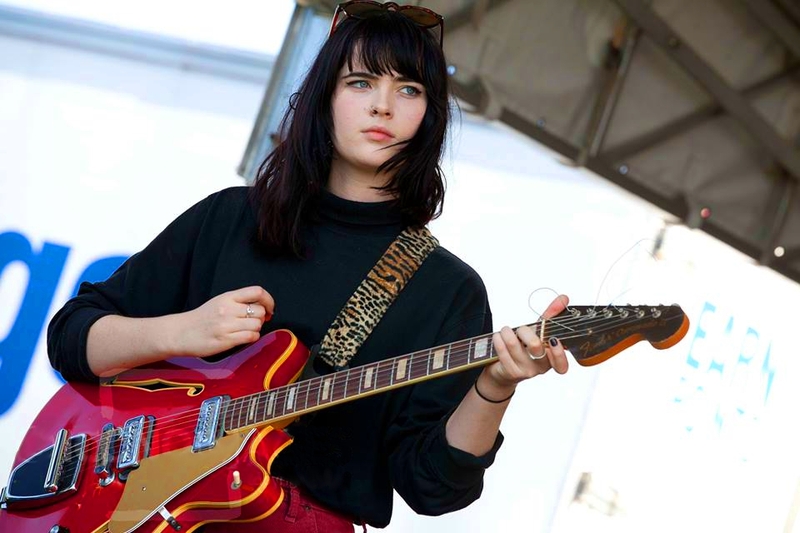 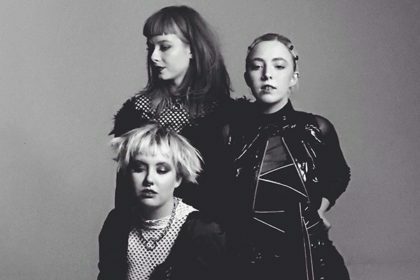 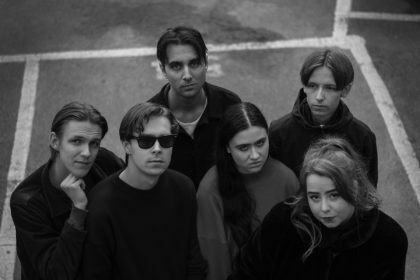 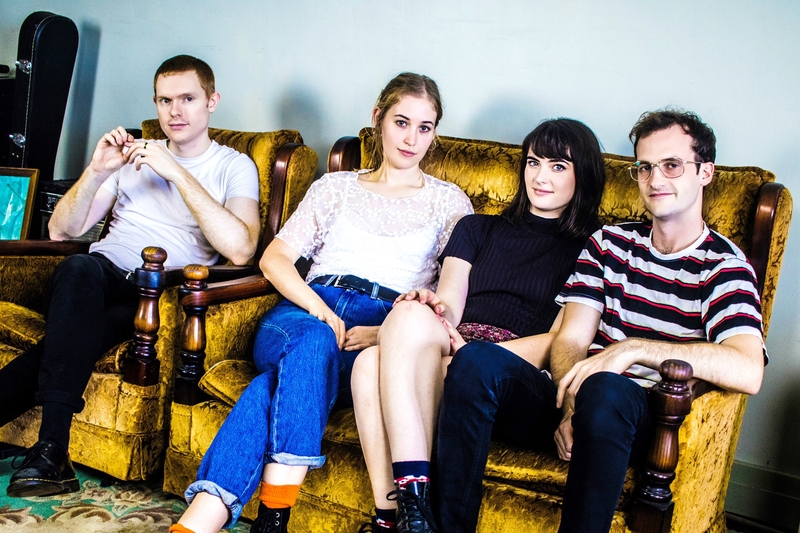 Along with frontman Charles Sale’s signature on-stage power lunges, the Triple J Unearthed favourites have supported the likes of The Preatures, Smudge, Veruca Salt, The Lemonheads, Northeast Party House and The Creases. 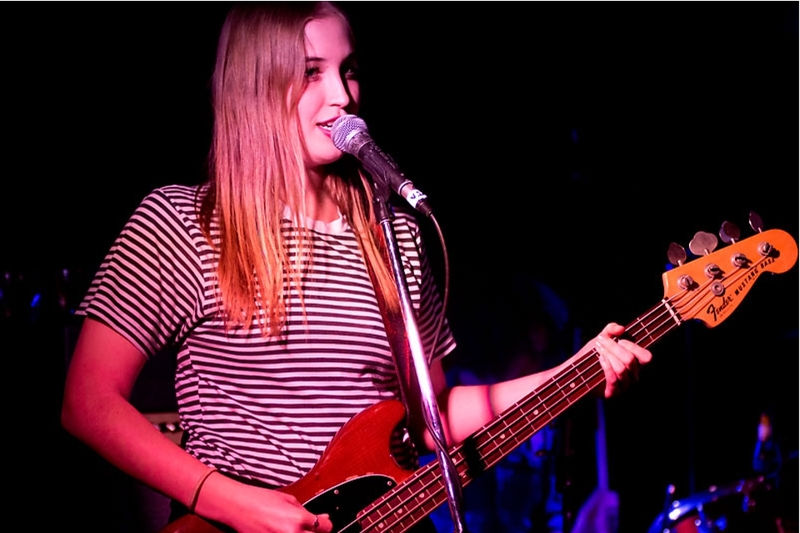 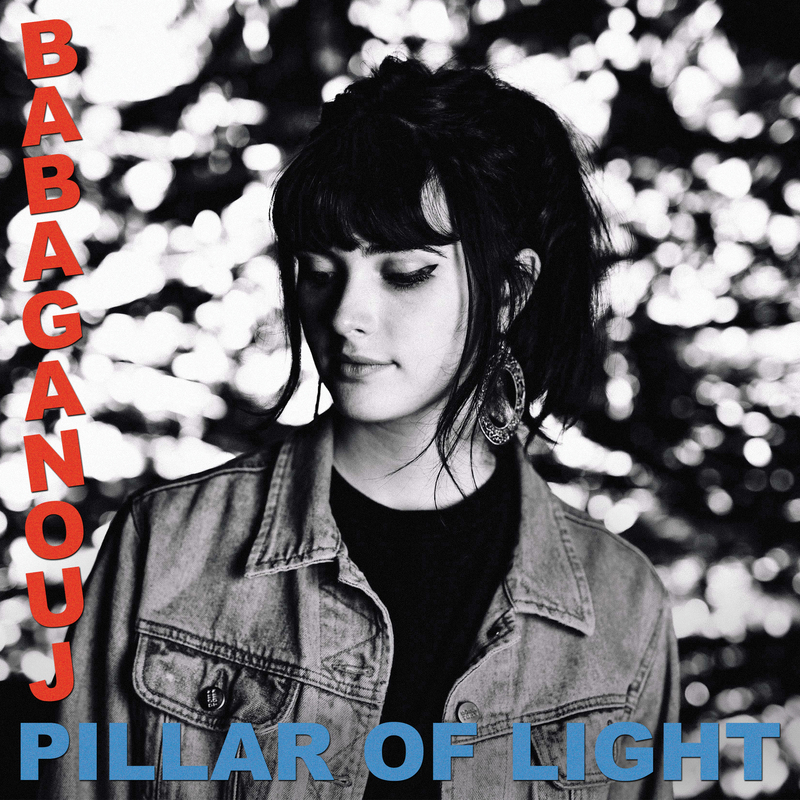 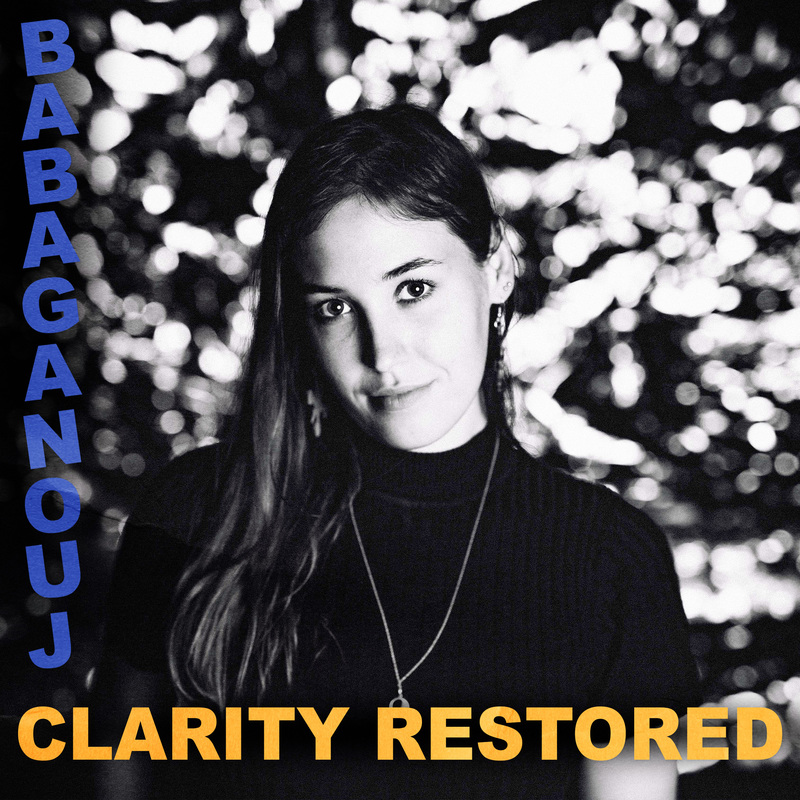 Continuing their powerhouse rise, 2015 saw Babaganouj play at the inaugural MATES festival in Sydney, Brisbane’s BIGSOUND conference, and come in as finalists for Qmusic’s Billy Thorpe scholarship. They also released their singles ‘Can’t Stop’ and ‘Hit Song’ to a head-boppingly enthusiastic reception. Looking forward, the trio of writers is set to record three EPs in 2016, showcasing each member’s vocal talents. 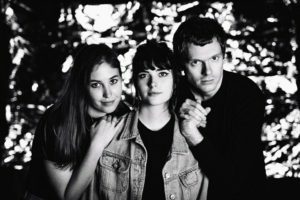 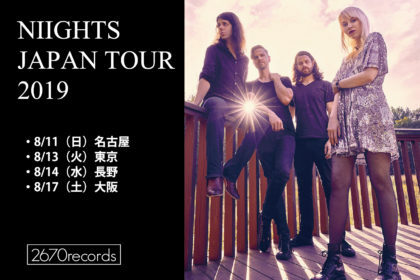 As well as their own headline tours, they’ll continue to spread their sound through festivals and international supports throughout the east coast. In everything ‘Nouj produces are infectious lyrics, intense riffs and unreal magnetism.